A trust is a legal arrangement which enables a person (‘the settlor’) to transfer the legal ownership of property, shares or cash to another person (‘the trustee’) to hold on behalf of a third person or persons (‘the beneficiary’). If a settlor wished to ensure that his/her spouse and children were adequately provided for in the event of their death, they might create a trust in his/her Will giving the spouse the right to live in the family home for the remainder of their life, while at the same time ensuring that the house would go to the children of the marriage on the death of the surviving spouse. By doing this, the settlor would be able to prevent the spouse cutting the children out of their Will in the event of the spouse’s subsequent re-marriage. A parent or grandparent might wish to set up a trust to provide for the financial needs of one or more of their children, such as their education or the maintenance of a child with disabilities. A settlor might alternatively wish on their death to put inheritance money into the hands of trustees to prevent an immature or irresponsible child from estravagantly dissipating a gift. Similarly the interests of a son or daughter could be protected against the risk of assets being lost as a result of bankruptcy or divorce. A trust could be created to hold sufficient funds to provide for the long term care of an aged dependant, such as a widowed mother, with provision that on the death of the beneficiary the trust capital would revert to the family or settlor. If a wealthy settlor was confident that their spouse had ample funds for their own needs, and wished to avoid adding to those funds and thereby creating an unnecessary tax liability, he or she could set up a trust for the primary benefit of the children, while permitting access for the surviving spouse if needed. People who have received Court awards as compensation for personal injury can benefit from having the award held in a personal injury trust, because money held in the trust and any payments made from the trust are generally disregarded for the purposes of the means testing of Social Security benefits. There is an on-going decline in the number of final salary pension schemes. Many of the companies which have provided these schemes for their employees have found the open-ended liability insupportable, and have introduced schemes under which their contribution is defined by reference to the amount contributed rather than the pension which is to be paid. Providers of on-going occupational schemes are being assisted by low interest rates to increase the size of the transfer payments which are available to members wishing to transfer to other schemes, particularly personal pension schemes which offer the benefit of George Osborne’s ‘pension freedoms’. In some cases, payments have been offered up to 50 times the annual income from the occupational scheme, so that someone whose pension would have started at £12,000 could receive as much as £600,000. 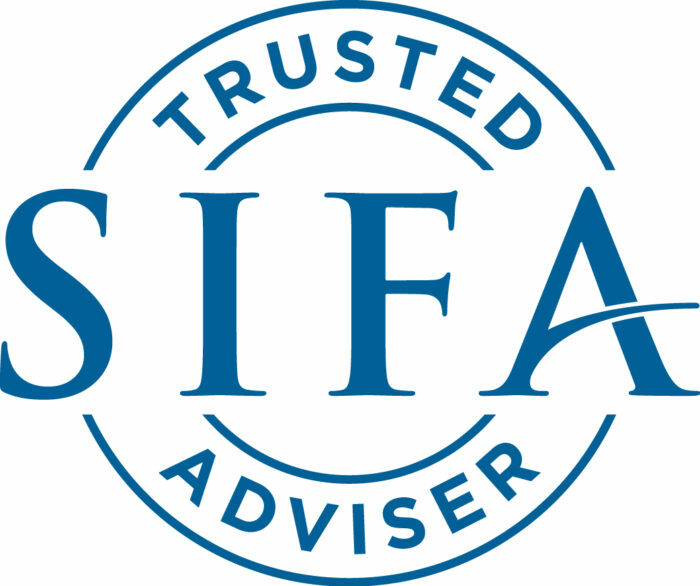 However, comparing the benefits of defined benefit and defined contribution schemes is fraught with difficulty and the Financial Conduct Authority has warned of the dangers in making the wrong decision. One of the steps the FCA has taken is to require that anyone wishing to transfer pension rights worth over £30,000 must take financial advice. The total pool of money from which premium bond ‘prizes’ are paid has been reduced, but a greater proportion of the pool from which ‘prizes’ are paid is now allocated to £25 prizes than to £50, £100 or larger prizes and consequently the chances of winning a £25 prize have increased. Interestingly, the laws of mathematics suggest that the chances of winning increase according to the number of bonds which are held, and the best chances will apply to investors with the maximum £50,000 holding. The chance of wining a £1,000 prize is estimated at once in 87 years, while you would have to wait 2,361 years to win a £5,000 prize and 4,825 years to win £10,000. The odds on anything higher are so remote as to be totally hypothetical. For the £50,000 bond holder, the effective rate of return based on £25 prizes is 0,98%, tax-free and guaranteed by the government. For the basic rate taxpayer this equates to 1.22% and for the higher rate taxpayer, 1.63%. Conclusion: For those able to invest in larger holdings, premium bonds can provide a reasonable income and a useful means of diversifying investment portfolios. Despite the fact that, according to HM Revenue & Customs, “the general rule for employees’ expenses is very restrictive”, there is scope for obtaining tax relief of which some people may be unaware. The condition for company directors and employees obtaining relief is that expenses must be incurred wholly and exclusively for the purposes of business (the rules for the self-employed are less restrictive). The cost of business travel can be claimed, but not for the journey between home and work. If it is necessary to stay overnight, the cost of accommodation can be claimed, as can subsistence, congestion charges, tolls and parking charges. The cost of subscriptions to professional organisations can usually be claimed and those working from home can claim the cost of phone calls, gas and electricity attributable to their work. However, it is not permissible to claim relief in respect of expenses which are incurred partly for business and partly for personal purposes, such as everyday clothing. No responsibility can be accepted for the accuracy of the information in this article and no action should be taken in reliance on it without advice. Please remember that past performance is not necessarily a guide to future returns. The value of units and the income from them may fall as well as rise. Investors may not get back the amount originally invested.